When you visit our site, mastertacoaz.com or send us e-mails, you are communicating with us electronically through the world wide web. You also consent to receive communications from us electronically via e-mail or through this website. We will also communicate with you by posting notices, specials, price changes and more on this site. You agree that all agreements, notices, disclosures and any and all other communications that we provide to you electronically satisfy any legal requirement that such communications be in writing. As a visitor of our site mastertacoaz.com you may submit suggestions, questions, or other information, as long as the content is not illegal, threatening, obscene, defamatory, invasive of privacy, infringing of intellectual property rights, or otherwise injurious to third parties. Said comments and suggestion should not be objectionable and should not consist of or contain software viruses, political campaigning, commercial solicitation, chain letters, mass mailings, or any form of “spam” that may be harmful to mastertacoaz.com or its customers. You may not use a false e-mail address, impersonate any person or entity, or otherwise mislead as to the origin of a credit card or other content to gain access to mastertacoaz.com, its products or services. This site is provided by mastertacoaz.com on an “as is” and “as available” basis. 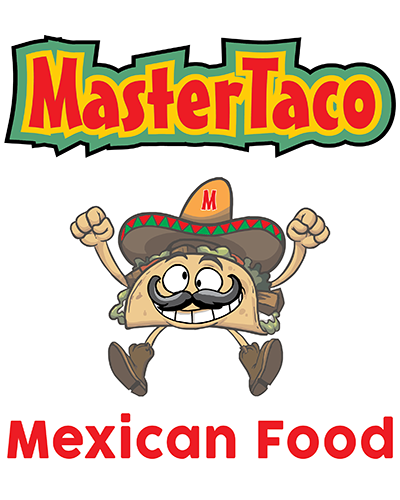 mastertacoaz.com makes no representations or warranties of any kind, express or implied, as to the operation of this site or the information, content, materials, or products included on this site. You expressly agree that your use of this site is at your own risk. To the full extent permissible by any applicable law, mastertacoaz.com disclaims all warranties, expressed or implied, including by not limited to, implied warranties of merchant ability and fitness for a particular purpose. mastertacoaz.com does not warrant that this site, its servers, or any e-mail sent from mastertacoaz.com are free of viruses or other harmful components. mastertacoaz.com will not be liable for any damages of any kind arising from the use of this site, including but not limited to, direct, indirect, incidental, punitive and/or consequential damages.